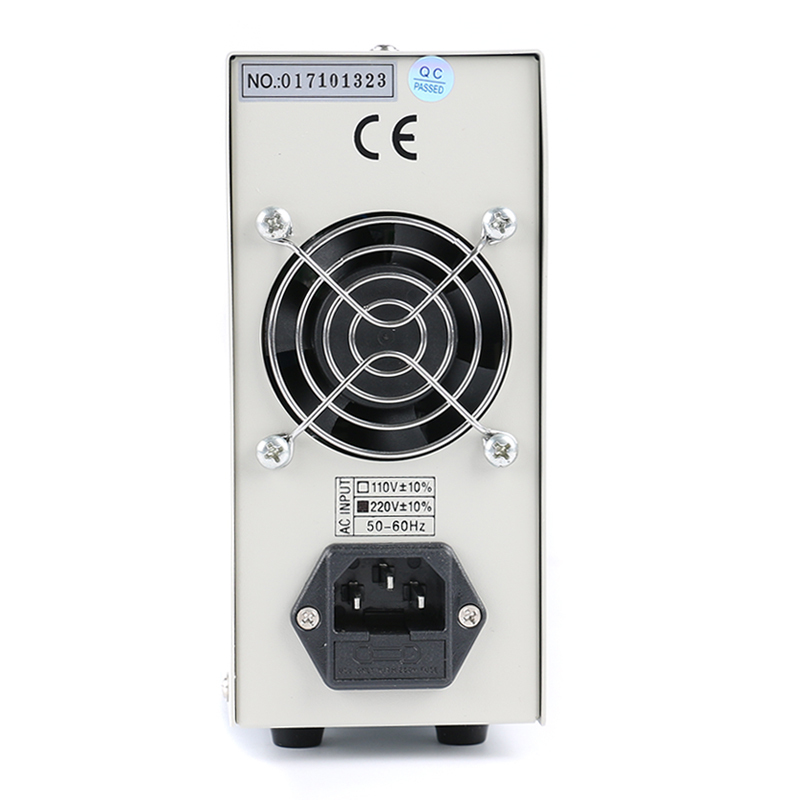 This series of switching power supply is a beautiful appearance of the new structure, the overall compact and lightweight products. 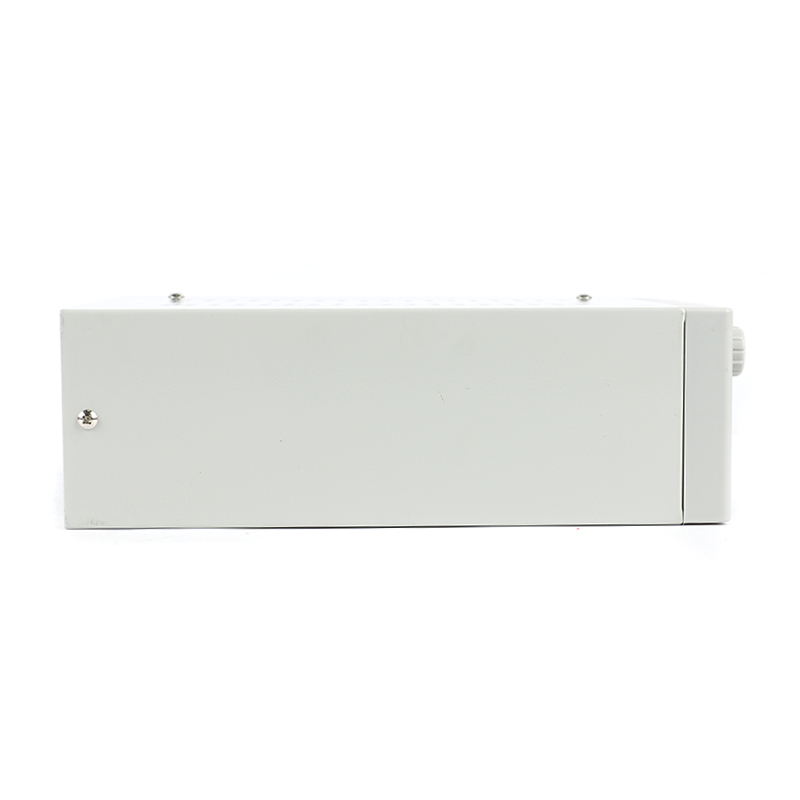 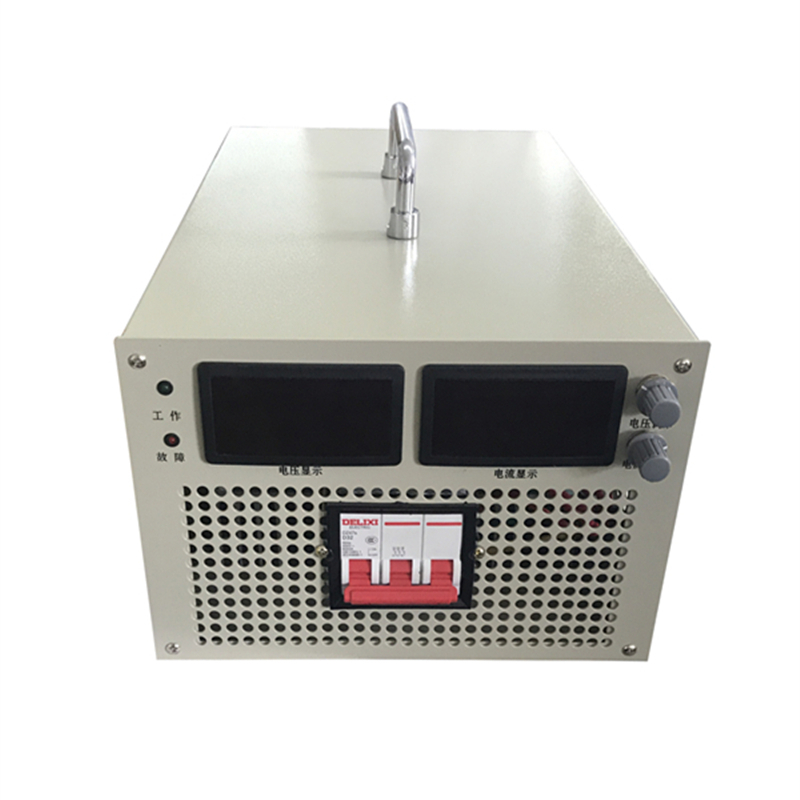 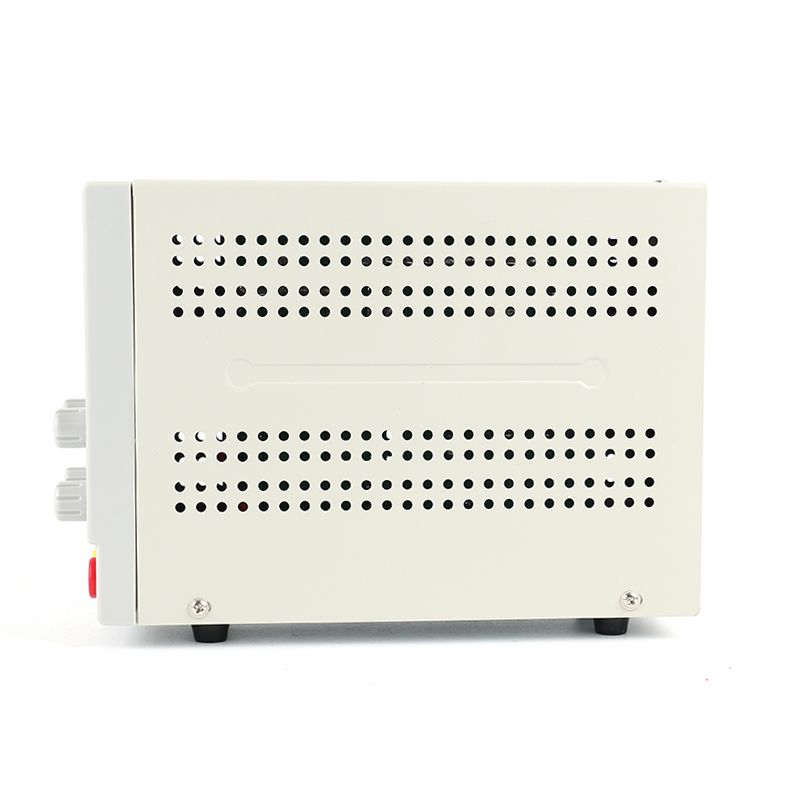 Can be full load continuous output, the output voltage, current in the standard range continuously adjustable. 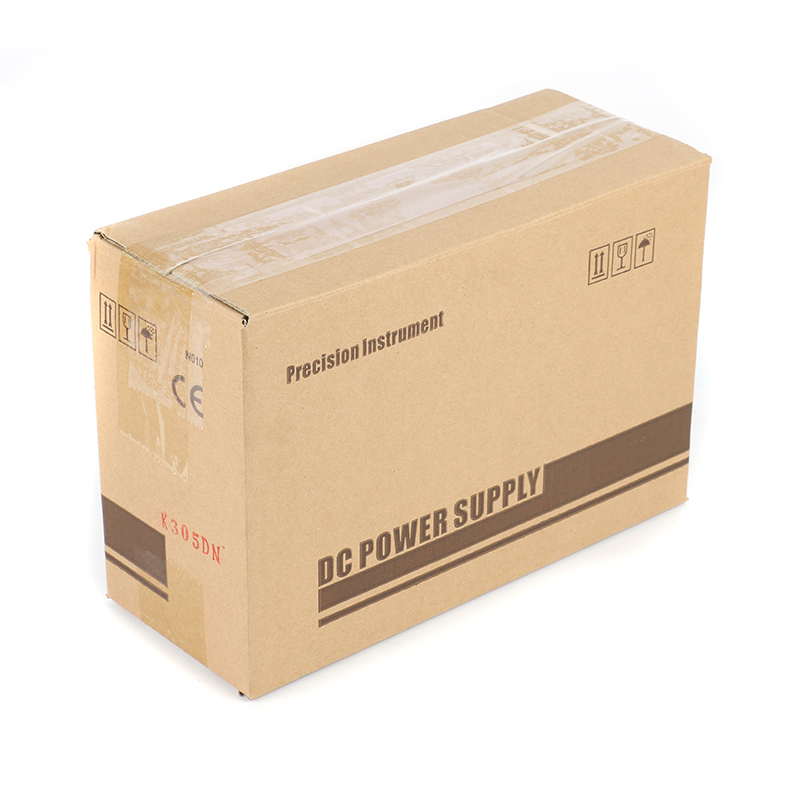 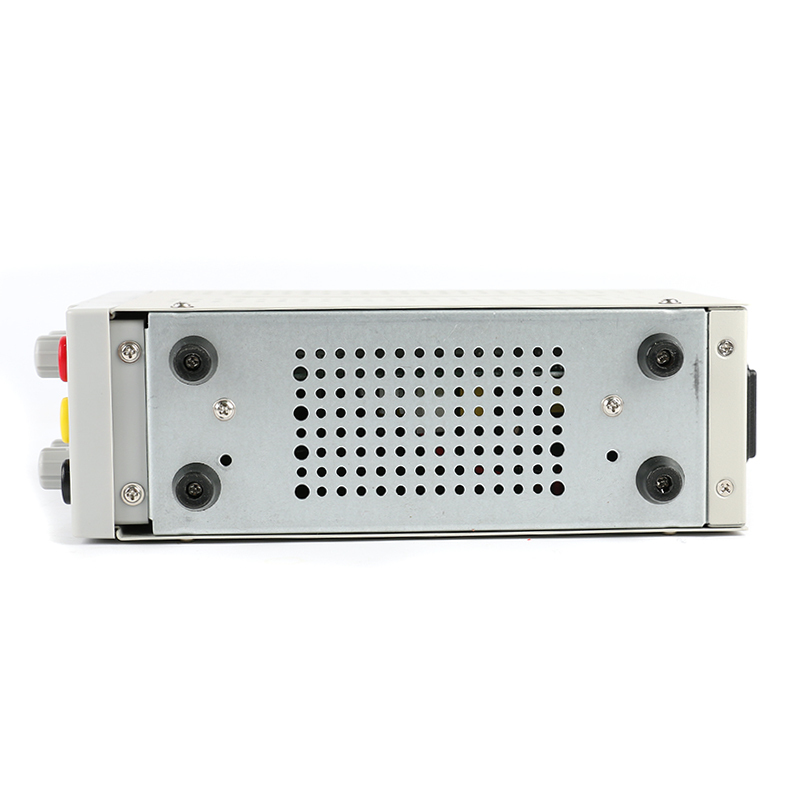 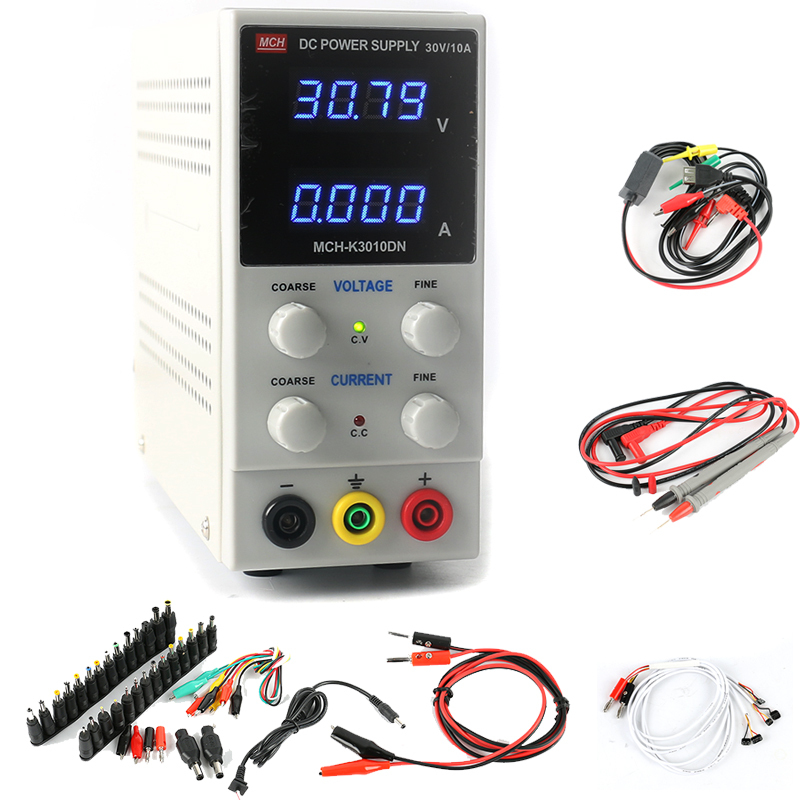 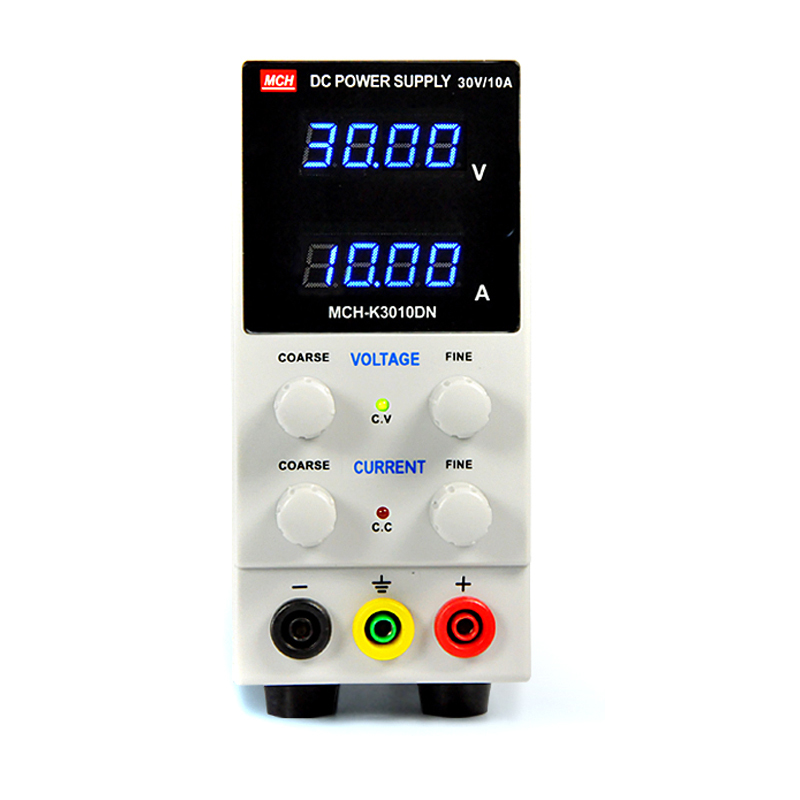 In addition, the power supply to increase the temperature control output circuit, you can set the temperature to control the power output than the general DC power supply is difficult to achieve very high stability, strong reliability and durability of the power supply, is the research department, Universities and enterprises, as well as personal care of the laptop repair and other high-stability DC power supply ideal choice.